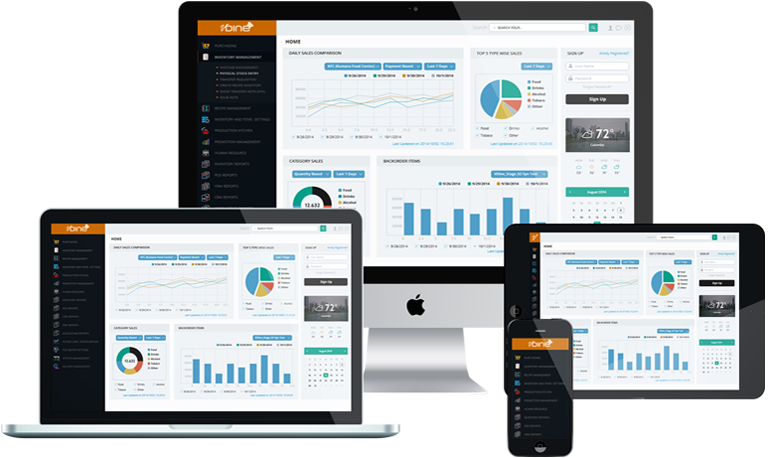 Cloud based restaurant management solution operating on SaaS model which is designed to minimize costs and mitigate mismanagement practices; whilst boosting sales, increasing revenue, creating a smooth operation, efficient and effective service and building strong customer relationships. Features include restaurant reservation, online ordering, loyalty management, interactive menu, inventory management, access to real time data from anywhere. VDine POS Reviews Recently Reviewed! Great POS to be used at any restaurant. Build just for the industry requirements. Cons: Colors are not user friendly when using the POS in the poorly lit area, making it difficult for the user.